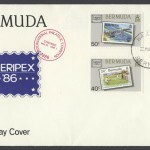 During most of the 17th century, Bermuda had no proper defence force, and the colonists were expected to man the small forts in the event of an attack. 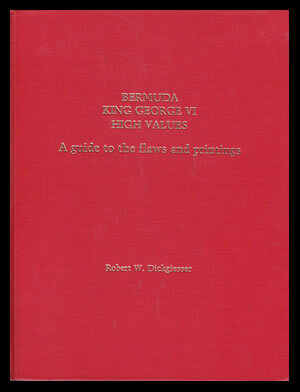 In 1687, Governor Robinson organized the militia, together with two troops of horse of prominent Bermudians. This force provided small watch parties at three or four of the main forts guarding St. George’s. 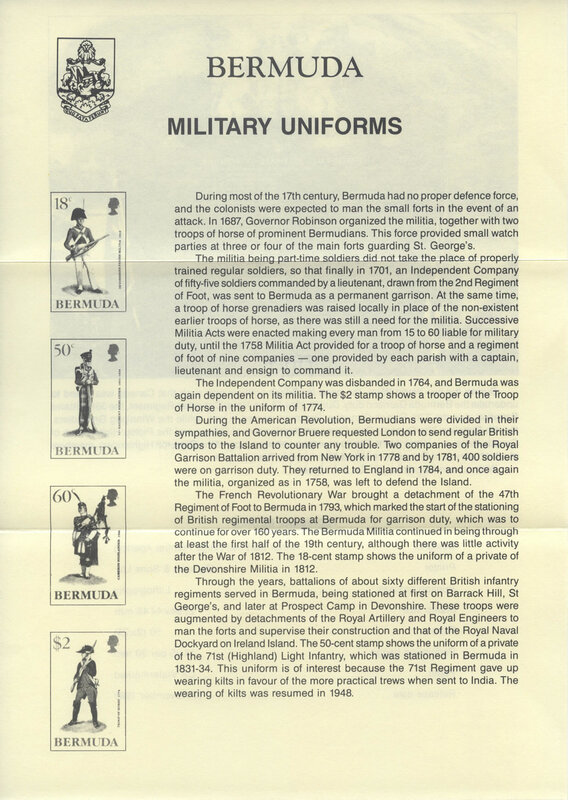 The militia being part-time soldiers did not take the place olpropedy trained regular soldiers, so that finally in 1701, an Independent Company of fifty-five soldiers commanded by a lieutenant, drawn from the 2nd Regiment of Foot, was sent to Bermuda as a permanent garrison. At the same time, a troop of horse grenadiers was raised locally in place of the non-existent earlier troops of horse, as there was still a need for the militia. 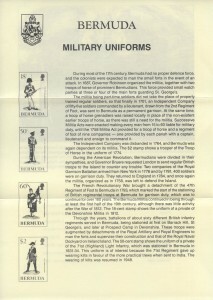 Successive Militia Acts were enacted making every man from 15 to 60 liable for military duty, until the 1758 Militia Act provided for a troop of horse and a regiment of foot of nine companies – one provided by each parish with a captain, lieutenant and ensign to command it. 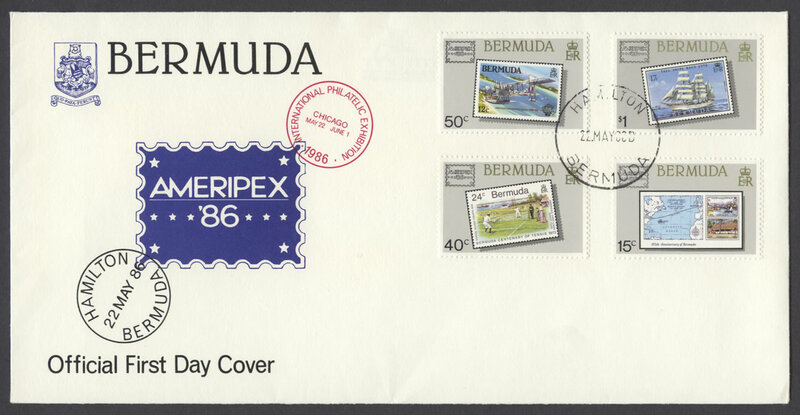 The Independent Company was disbanded in 1764, and Bermuda was again dependent on its militia. 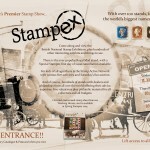 The $2 stamp shows a trooper of the Troop of Horse in the uniform of 1774. 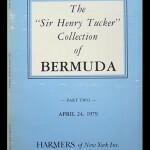 During the American Revolution, Bermudians were divided in their sympathies, and Governor Bruere requested London to send regular British troops to the Island to counter any trouble. 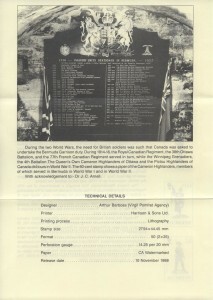 Two companies of the Royal Garrison Battalion arrived from New York in 1778 and by 1781, 400 soldiers were on garrison duty. 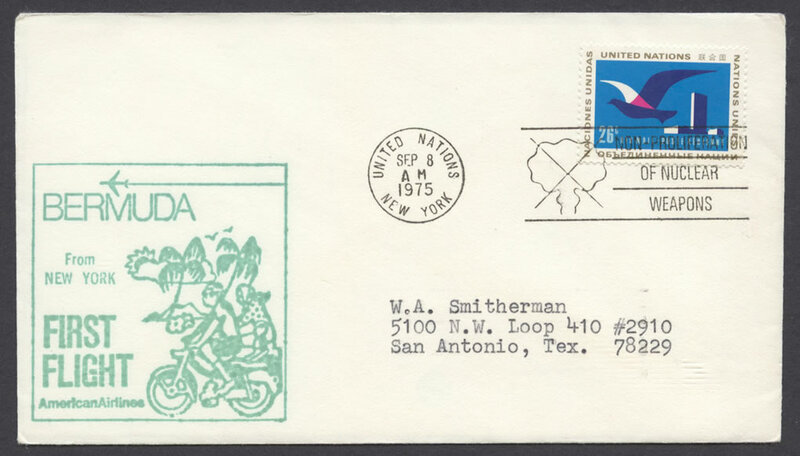 They returned to England in 1784, and once again the militia, organized as in 1758, was left to defend the Island. 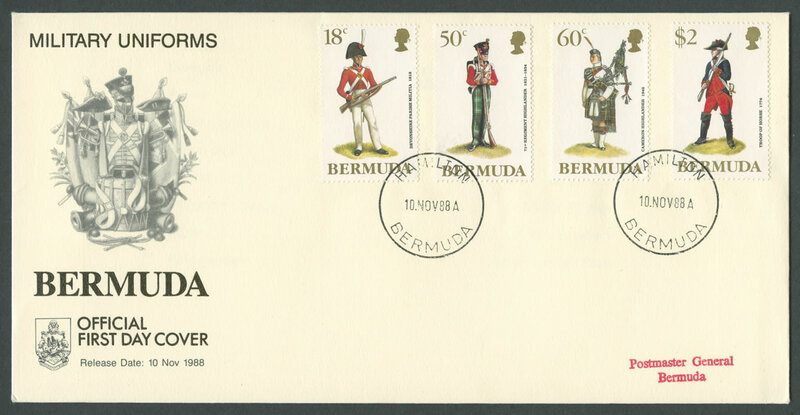 The French Revolutionary War brought a detachment of the 47th Regiment of Foot to Bermuda in 1793, which marked the start of the stationing of British regimental troops at Bermuda for garrison duty, which was to continue for over 160 years. 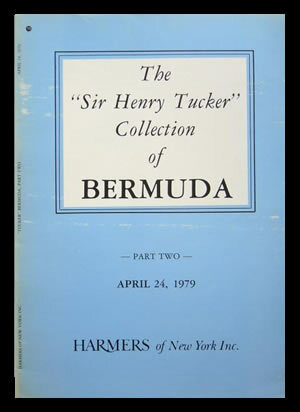 The Bermuda Militia continued in being through at least the first half of the 19th century, although there was little activity after the War of 1812. 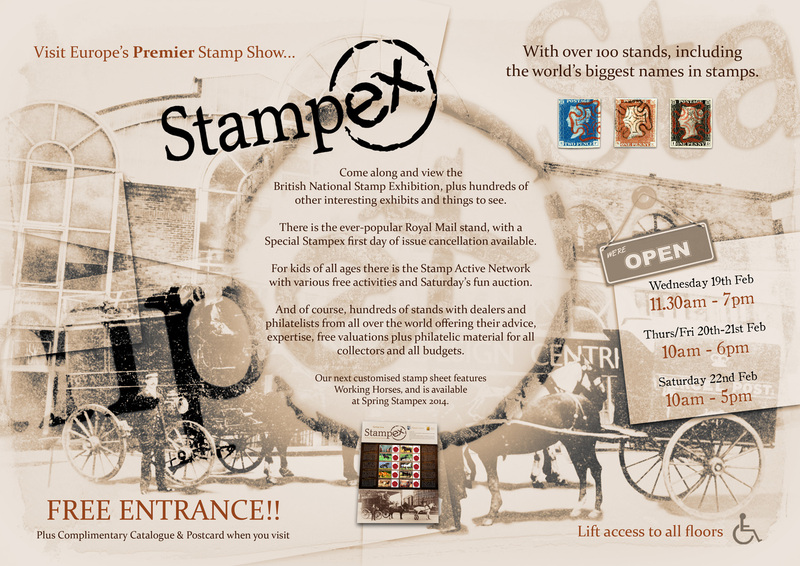 The 18-cent stamp shows the uniform of a private of the Devonshire Militia in 1812. 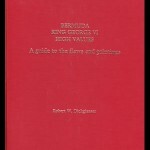 Through the years, battalions of about sixty different British infantry regiments served in Bermuda, being stationed at first on Barrack Hill, St George’s, and later at Prospect Camp in Devonshire. These troops were augmented by detachments of the Royal Artillery and Royal Engineers to man the forts and supervise their construction and that of the Royal Naval Dockyard on Ireland Island. 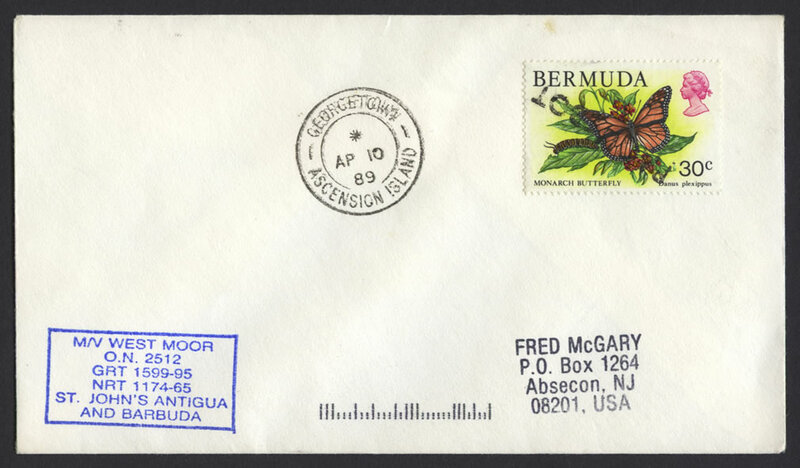 The 50-cent stamp shows the uniform of a private of the 71st (Highland) Light Infantry, which was stationed in Bermuda in 1831-34. This uniform is of interest because the 71st Regiment gave up wearing kilts in favour of the more practical trews when sent to India. 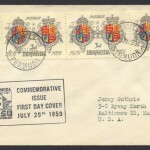 The wearing of kilts was resumed in 1948. 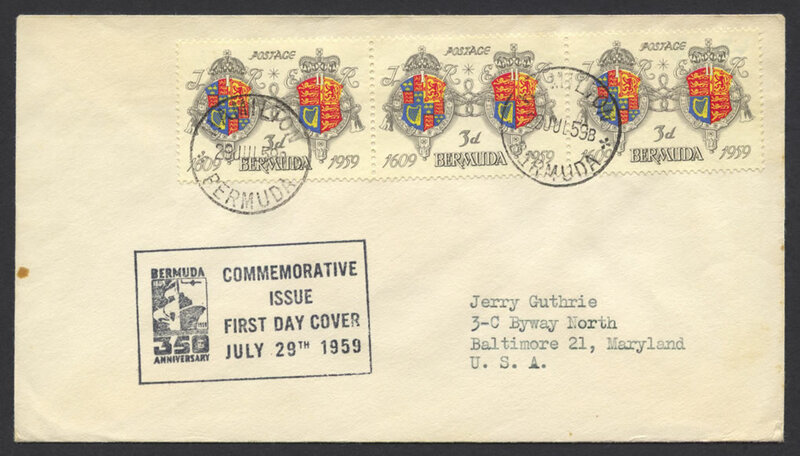 During the two World Wars, the need for British soldiers was such that Canada was asked to undertake the Bermuda Garrison duty. 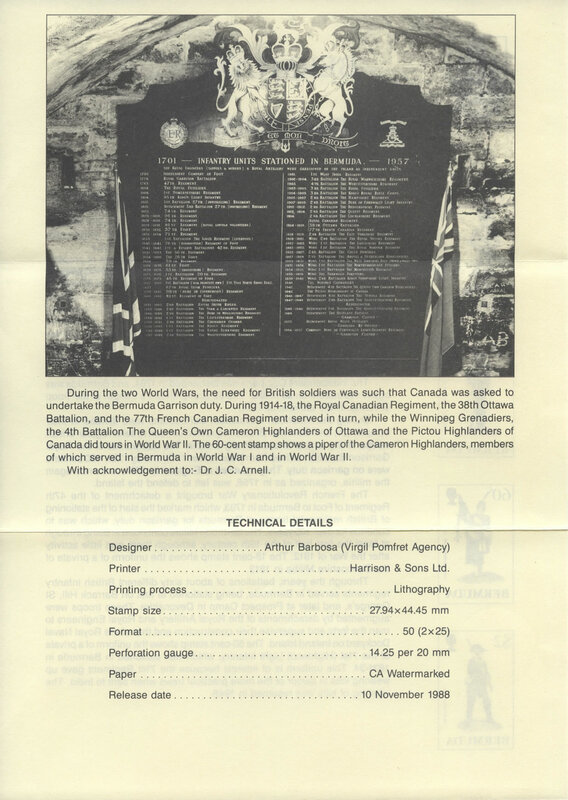 During 1914-18, the Royal Canadian Regiment, the 38th Ottawa Battalion, and the 77th French Canadian Regiment served in turn, while the Winnipeg Grenadiers, the 4th Battalion The Queen’s Own Cameron Highlanders of Ottawa and the Pictou Highlanders of Canada did tours in World War II. 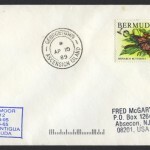 The ea-cent stamp shows a piper of the Cameron Highlanders, members of which served in Bermuda in World War I and in World War II. With acknowledgement to:- Dr J. C. Amell.